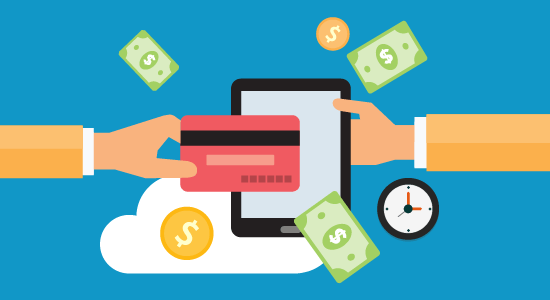 The industry standard for automated tuition collection and payment processing. Imagine collecting your child care tuition payments with just a few clicks of a mouse. Getting your money on time, every time could not be easier. Tuition Express is the easiest and safest way to collect tuition for child care, daycare or preschool. Tuition Express is an add-on service to the Procare Software Family Data & Family Accounting modules, and each payment is posted automatically into Procare Software. 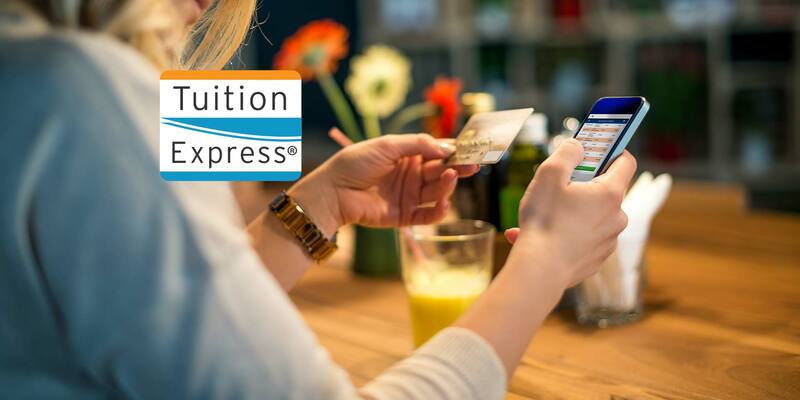 Tuition Express® handles individual point-of-sale (POS) credit card payments and recurring charges to credit cards as well as auto drafts from checking or savings accounts. Parent fees are deposited directly to your bank account. No hassles, no delay. Administrators and parents love the convenience! Tuition Express® is used in more child care centers than all other payment processing systems combined. Families appreciate having convenient payment options and secure online access to their transaction history. Using Tuition Express® shows parents that you’re customer-oriented, technologically savvy and cost-conscious. Your account information and the information of your customers is secure. It is easier than ever to safely collect tuition at your child care center, daycare or preschool. Tuition Express® helps protect you against stolen cash and checks by keeping bank and credit card information secure. Regularly tested and audited to maintain the Payment Card Industry’s highest standards, Tuition Express® is a PCI Level 1 Service Provider – collecting tuition payments, while keeping account information secure. Using 256-bit encryption and payment processing’s highest standards, Tuition Express® secures your account information. Let Procare Child Care Management Software and Tuition Express® simplify your daycare accounting and payment collection in a single, easy to use system. Tuition Express® is fully integrated with Procare. No need to work between two systems or duplicate entries. Eliminate cash flow interruptions and receive your money 1-2 days faster than when you deposit a check. Tuition Express® gives you multiple electronic payment options that are flexible for you and your families. Payments are processed on time and funds are available the next day. Tuition Express® is an add-on service to the popular Procare Family Data & Family Accounting modules. For attendance based billing including overtime and late pick-up fees add the Time and Attendance Tracker module. Tuition Express® lets you spend more time with kids, families and staff, and less time doing paperwork. With a few clicks of the mouse, tuition payments can be collected and posted to the parent’s ledger card within Procare automatically. Having never used this type of software before, I was impressed with the ease of using the teaching tools, the Q and A's, and the customer service.